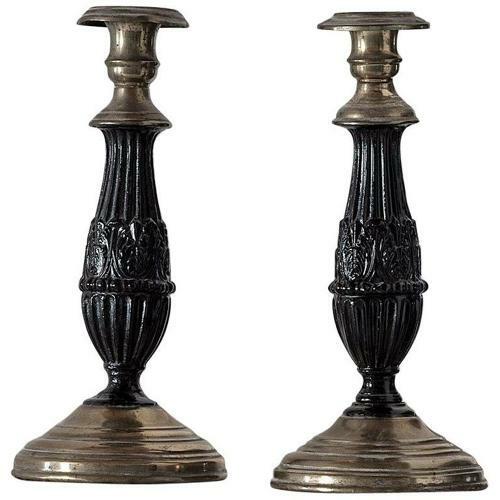 Pair of chic Empire candlesticks, circa 1810. H 8.67 in. x W 3.94 in. x D 3.94 in.